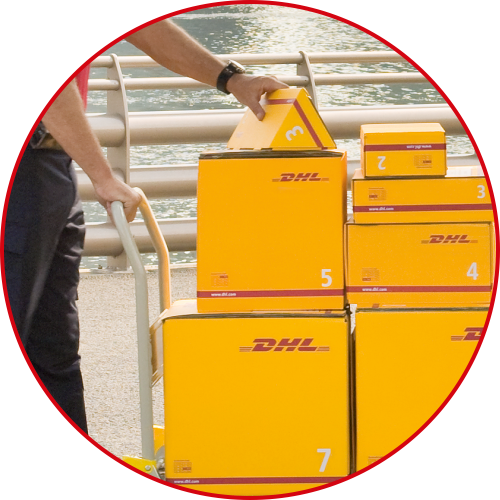 WE CAN DELIVER YOUR BUSINESS ANYWHERE IN THE WORLD. JUST TELL US WHERE. Our network covers 220 countries and territories worldwide. Which means you can trust the International Specialists to deliver whatever you need, wherever you need it, for a lot less than you think. Submit your details, and we'll be in touch to get you started. We strive to keep things affordable whatever the size of your business. Our services are designed to create the most appropriate solution to meet your needs. 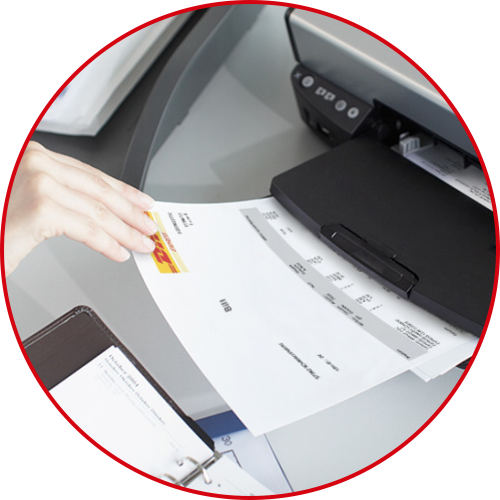 From documents to packages, we offer a premium service and a range of shipping solutions to suit all our customer profiles. Thanks to our global network and unmatched expertise, we’ve made the world a smaller and simpler place to do business. 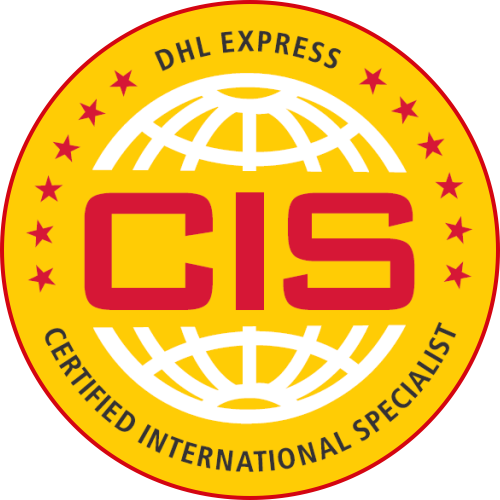 We train our employees to the highest standards so you can always trust the Certified International Specialists with your business. With our unrivalled in-house customs know-how, we keep things fast and simple. Which means, as well as moving your goods seamlessly across international borders, we ensure complete security in challenging environments and provide insurance against unforeseen events.